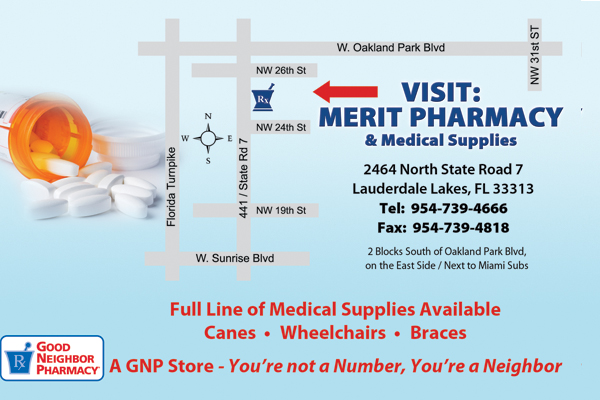 Merit Pharmacy has the answers to all of your questions and can help you find the best products to look and feel great. Stop in today and let us take care of you. 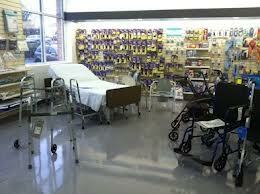 Welcome to Merit Pharmacy. As your local Good Neighbor Pharmacy, we offer quality products at affordable prices, while providing the personalized attention and customer service you expect from a local business. As your neighbors, we live, work and play in the same community as you and your family. We’re the local business owners you see in the neighborhood, at the school play, and volunteering at the local charity. We believe it is our responsibility to take care of our community and our neighbors, and it’s one we take very seriously. We thrive on the opportunity to serve you and your family to the best of our abilities because your business and your health are very important to us. Get to know your neighbor – we’re here to help.